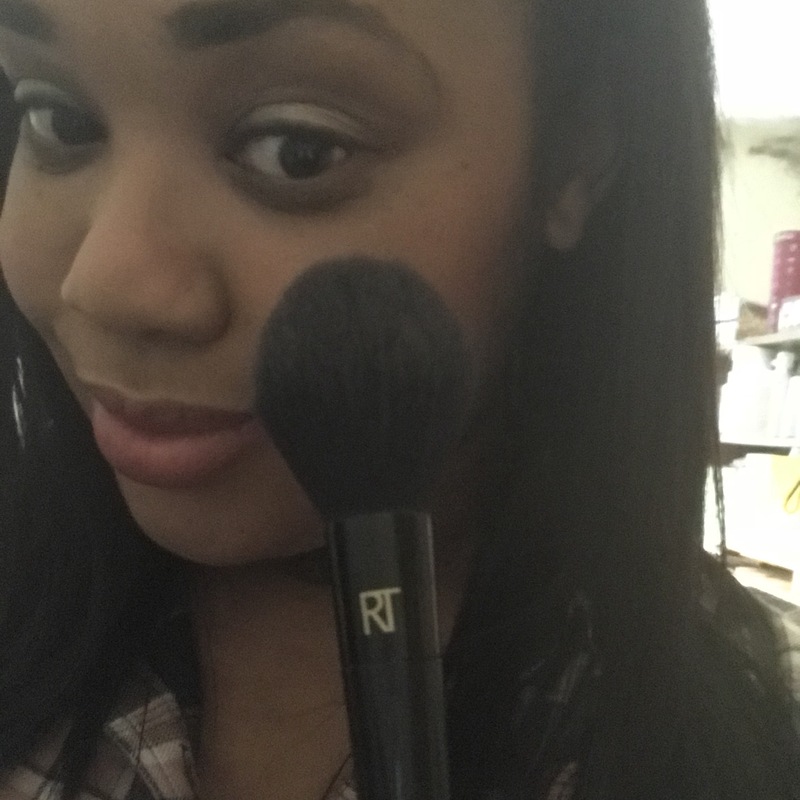 I am a very big believer that the tools that you use make a huge difference in the finish of your makeup. You can buy the most expensive makeup in the world but if you don’t have the right tools it is never going to look flawless. So I am always on the look out for brushes that make my life of applying makeup that much easier and that is where the new Real Techniques Powder Bleu collection comes into play. So the reason why I love these brushes is that it uses FauxBleu technology that uses synthetic bristles that mimics the likeness of blue squirrel hair which is one of the rarest and softest bristles that you can buy. It also make applying loose powder products an absolute dream. 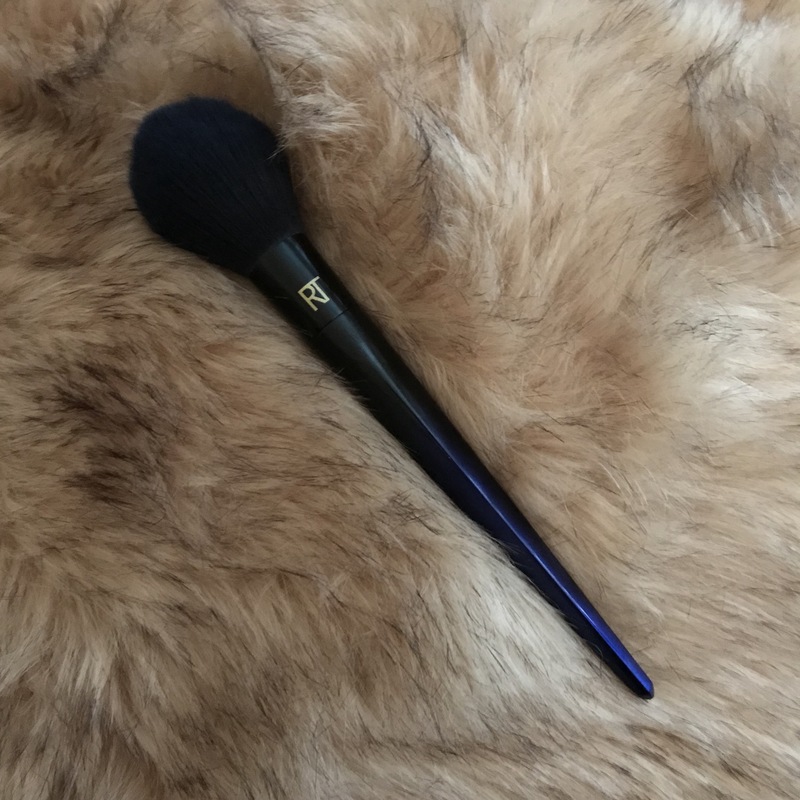 I have tried the B01 Soft Powder Brush and used it with my setting powder and it really does apply the product nicely and does not hold on to the product. I just love how soft this brush feels when you are applying your powder. So overall I am a lover of this range and if you are in the market for some new brushes then consider the Powder Bleu collection. In the collection there are 5 different brushes and a puff to choose from and they are all to buy individually on Boots.com . Prices on this range from £12 to £25.